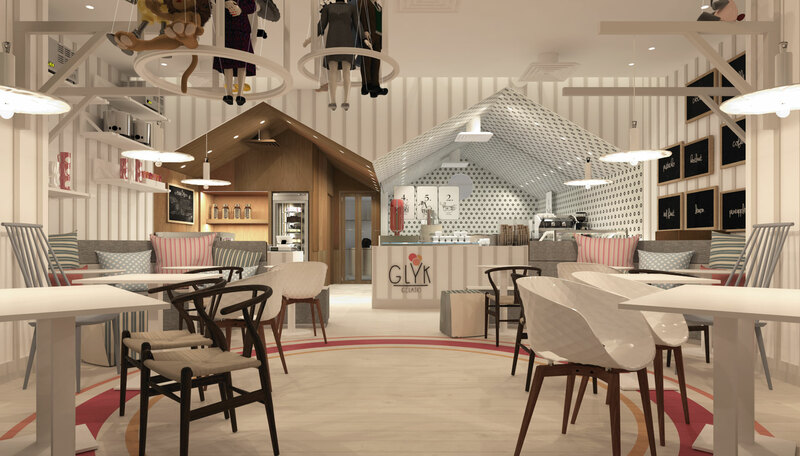 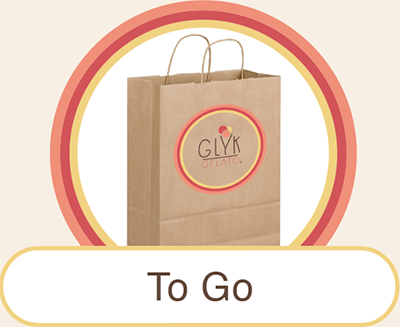 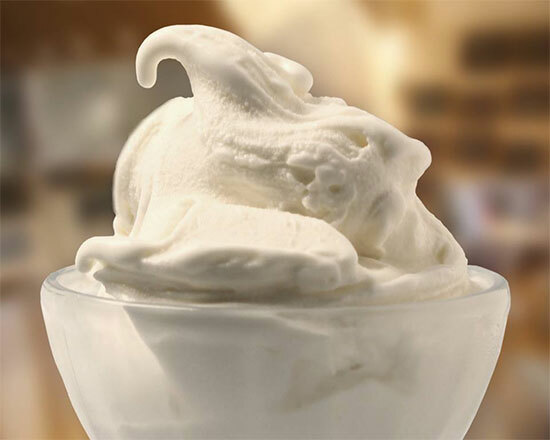 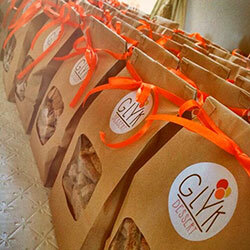 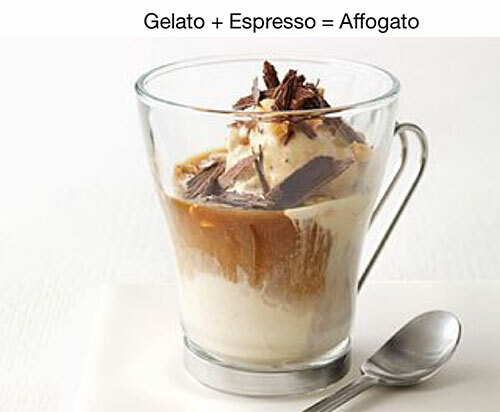 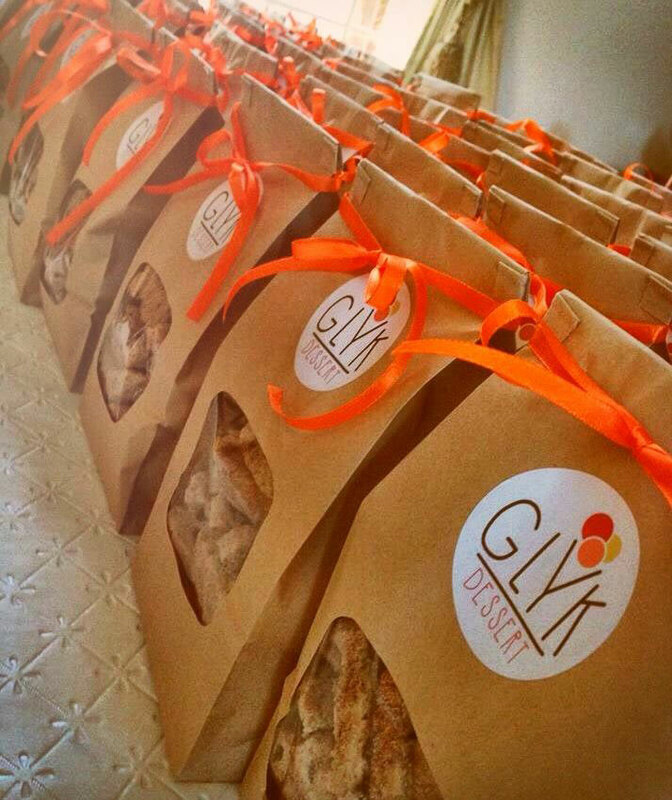 Glyk Gelato combines the art and passion of artisanal gelato for a perfect balance between flavor and texture. 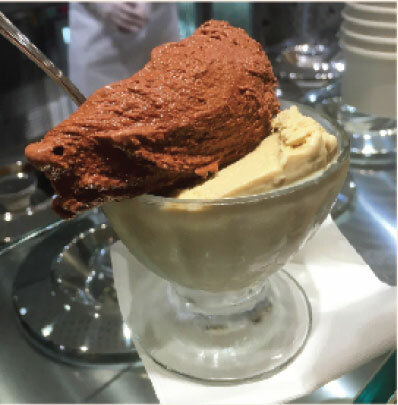 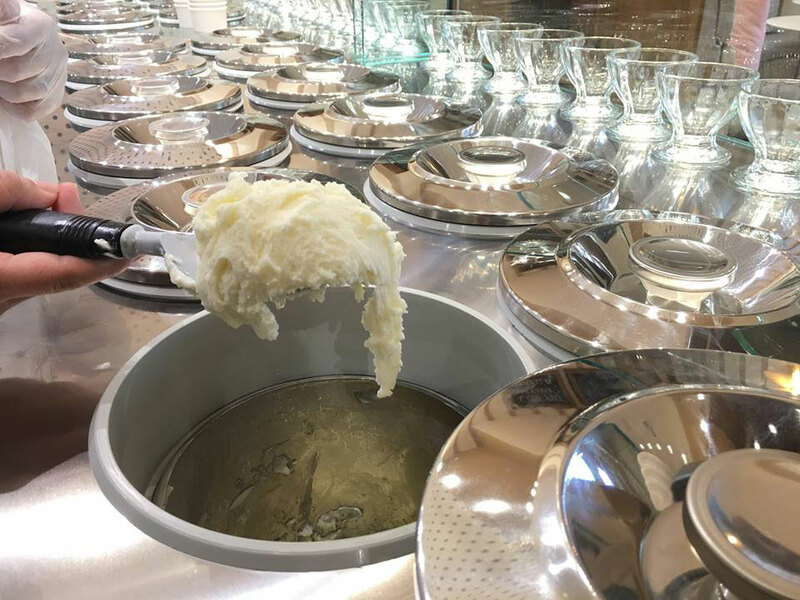 Produced in small quantities at our state-of-the-art lab and handcrafted under the strict supervision of our Maestro Gelatiere, our gelato is served the old fashioned way... fresh! 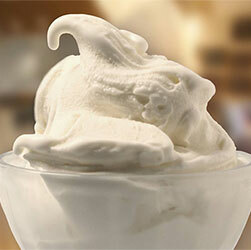 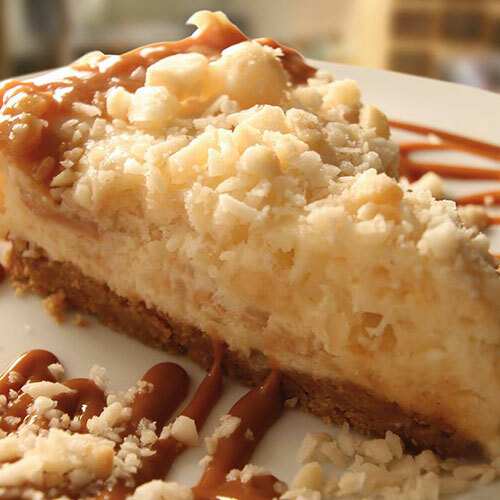 We use only the finest ingredients with no artificial colors or preservatives. 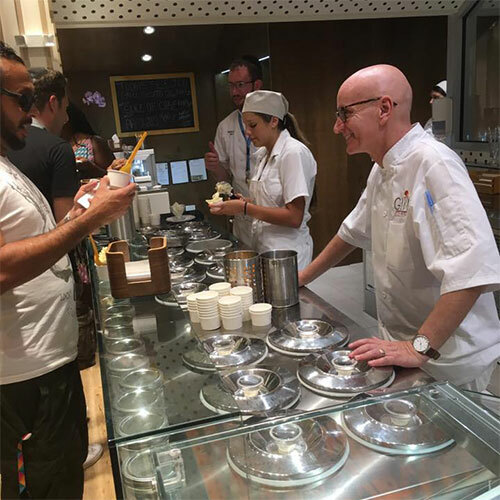 Come relax and experience the taste of extraordinary artisanal gelato at our brand new flagship location in the Waterways Shoppes of Parkland, FL. 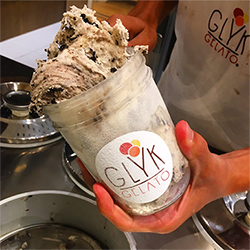 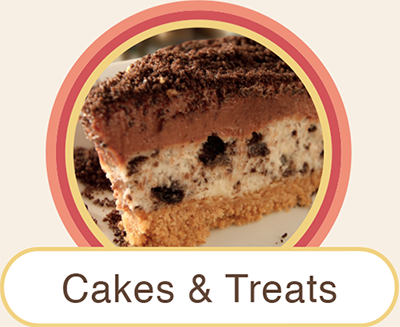 We have a great assortment of deliciously freshly made flavors that vary throughout the year based on seasonal availability. 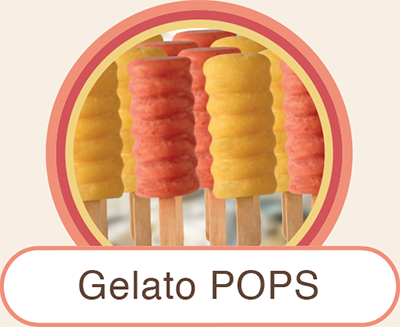 We also serve fat & dairy free options including Fresh Mango, Mexican Lime & Strawberry. 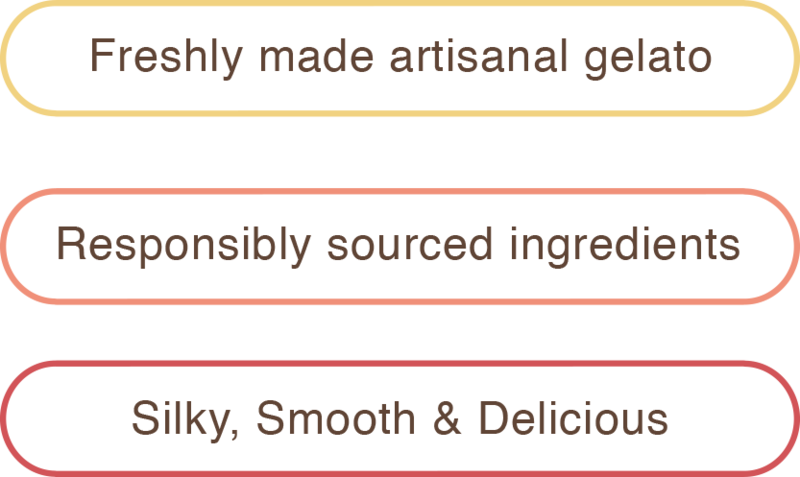 All of our products are made with Kosher ingredients and we never use artificial coloring or preservatives. 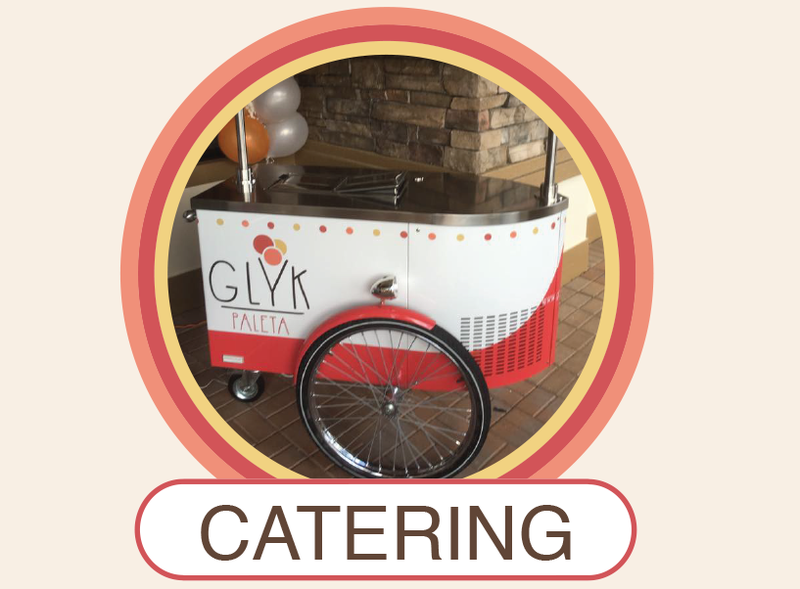 We're excited to come share some of our Gelato pop happiness to your events and parties with our mobile Gelato cart, designed and built in Italy. 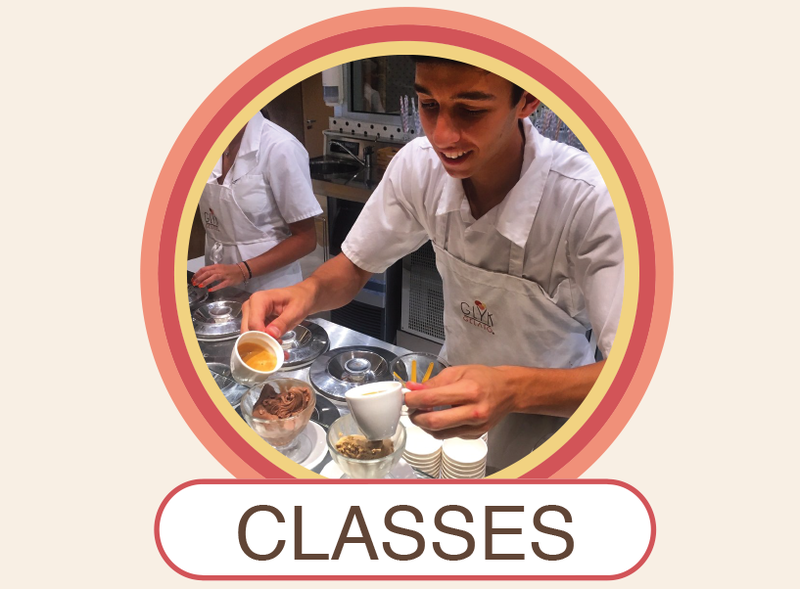 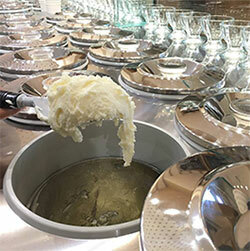 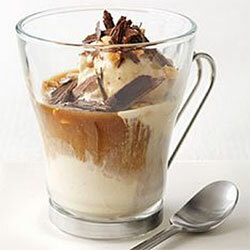 We will offer Gelato making courses in the near future. 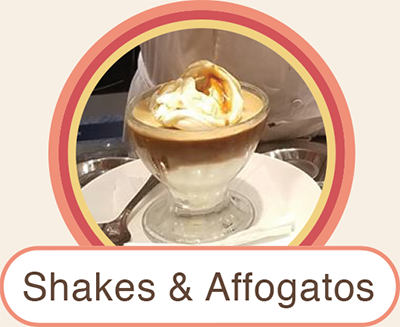 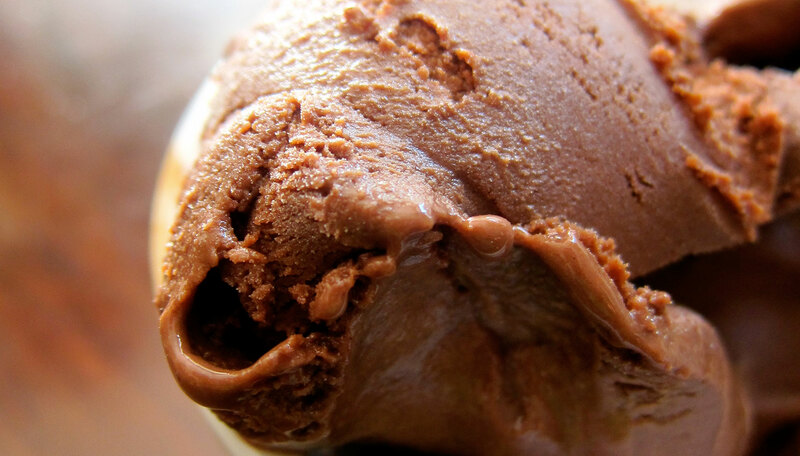 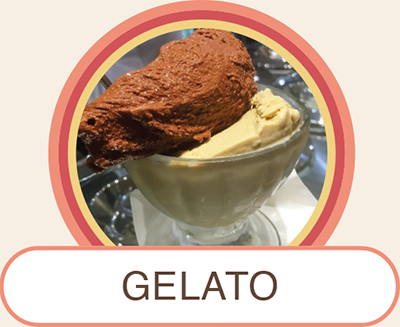 Please visit us in the shop to inquire and to see how Artisanal Gelato is made. 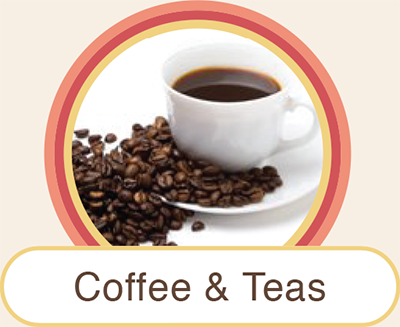 7515 N State Rd 7.